The holidays are fast approaching, and if you're starting to think about what kind of gifts you're going to give this year, I have a solution for you. 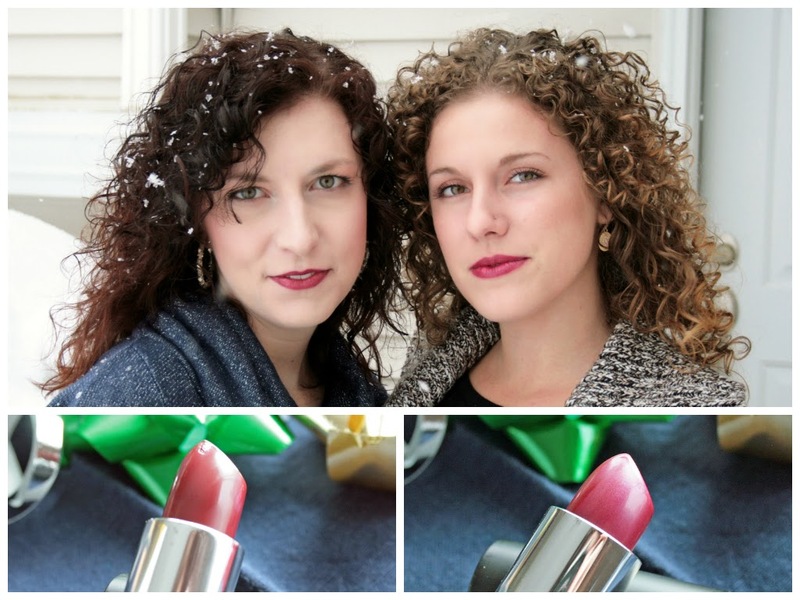 Red Apple Lipstick's new Christmas 2014 Collection offers an array of fabulous new colors in not just lipstick, but in eye shadow and gloss as well. Any of these would make fantastic gifts for the women in your life. 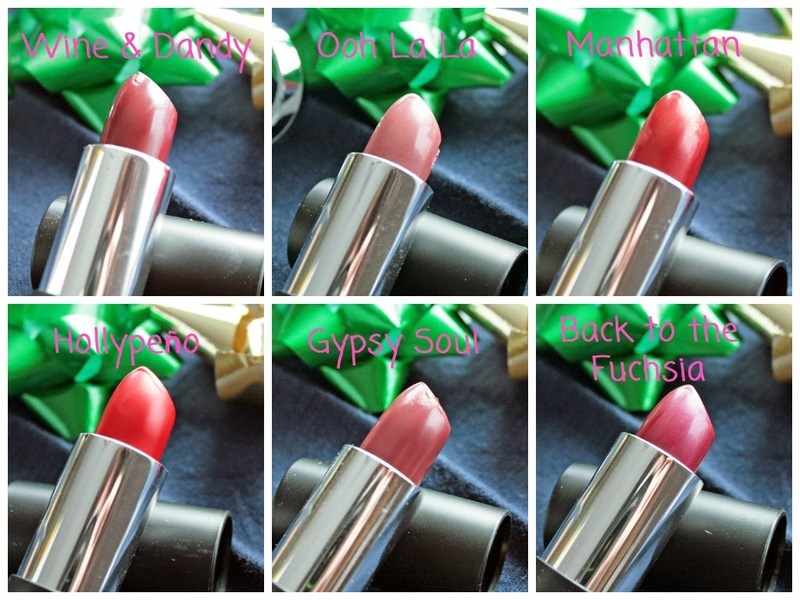 If you're new to Red Apple Lipstick, please check out my other posts about them here and here. 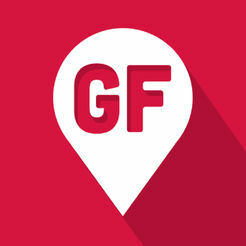 To sum them up, RAL is an awesome company that makes gluten-free and chemical-free makeup. On top of that, they stand behind their products 100%, so if you're not happy, then they're not happy and they will try to make it right for you. This includes a 6 month return/exchange policy! I promise though, you're going to be completely satisfied with anything you buy. 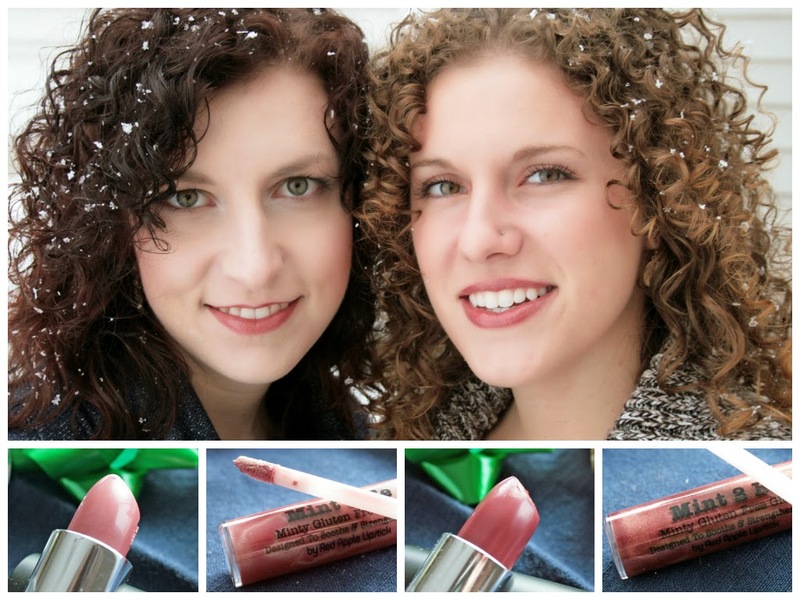 My sister, Melanie, and I had such a fun time playing with the new Christmas collection. 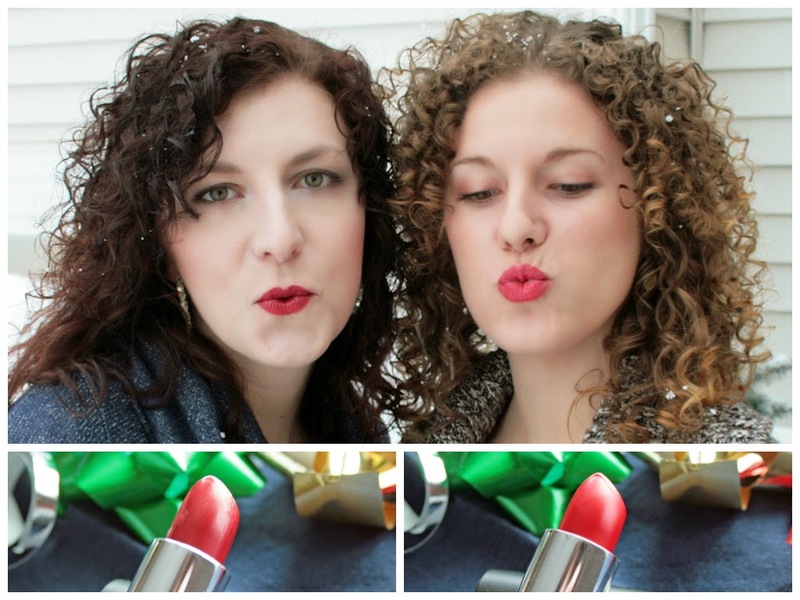 Neither of us typically wear bold lip color, but we both agreed that all the new colors in Red Apple's Christmas line were stunning! We were pleasantly surprised at how well we could actually pull the bold colors off, especially with our differing skin tones. The weather actually put us right in the mood for Christmas too. It's been snowing for the past week here in Michigan, and my house happens to be right in the middle of the lake-effect belt. We have about a foot of snow, and more is on its way! I'm honestly not complaining though, I love winter (check back in February, I'll be saying otherwise). Here we are with Mel rocking Oh Schnapp on her lids and Back to the Fuchsia on her lips. I have on Golden Ticket and En Point shadow and Wine & Dandy lipstick. 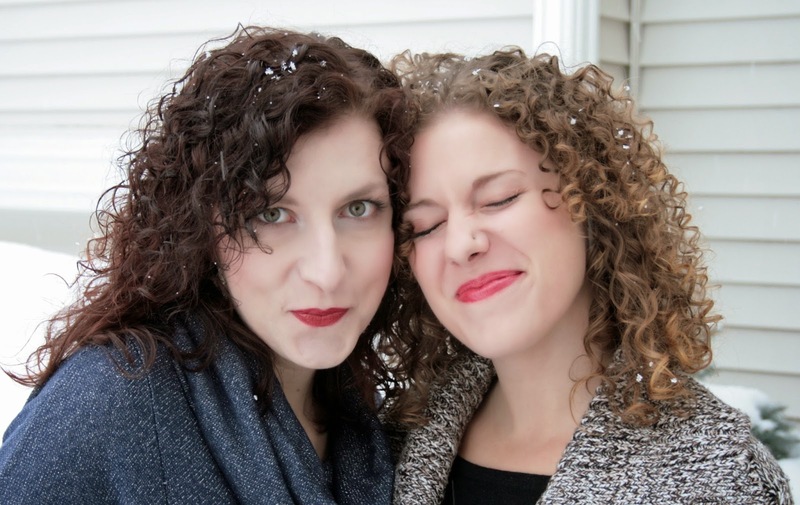 We are both wearing The Lash Project Mascara (which is the best mascara ever). 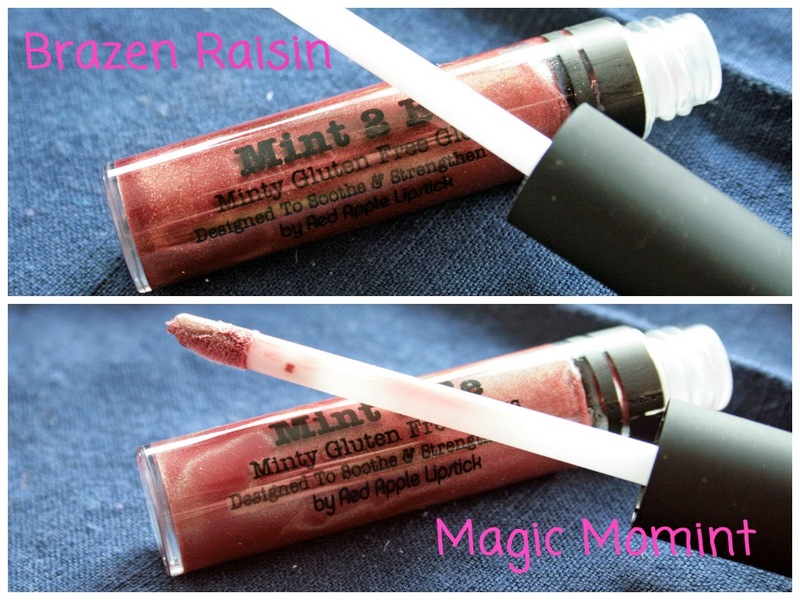 RAL came out with two new glosses for Christmas. We decided to pair these with two of the new lipsticks and loved the combos. 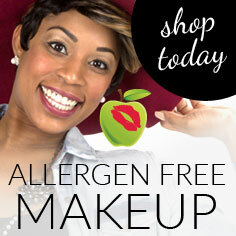 In this shot, Mel is wearing Gypsy Soul Lipstick and Brazen Raisin gloss on her lips (she kept the same shadow on). I have Poise 'n Ivy on my lids (I used Chocolate Martini for liner), with Ooh La La lipstick and Magic Momint gloss on my lips. Last, but not least, we went extra bold with the two new reds. 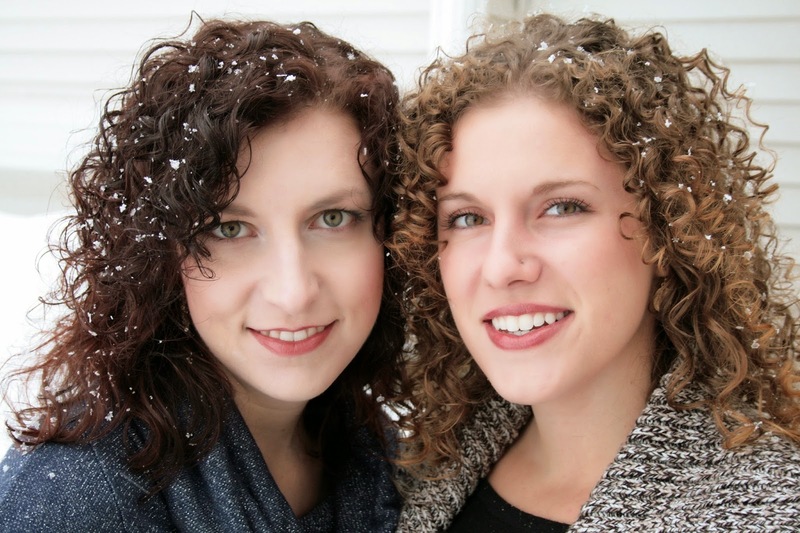 While growing up, we both took dance classes and attended many competitions and recitals. 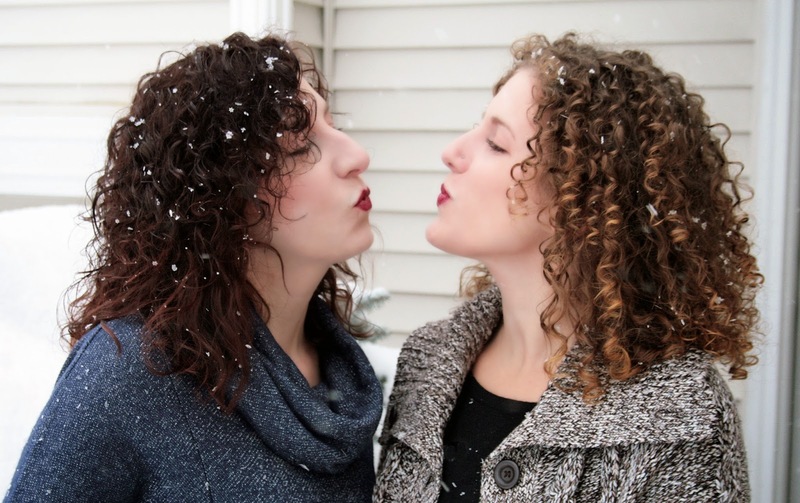 I don't think either of us have put any shade of red on our lips since then, so you can imagine how skeptical we were of how these were going to look. Let's just say we were pretty shocked at the results - I would definitely wear this color again! Mel is wearing Hollypeño and I am wearing Manhattan. Yet again, RAL outdid themselves with their new Christmas line. The colors are gorgeous and versatile for your day to day wear or holiday parties. Not to mention, any RAL products would make awesome Christmas gifts. Head here to get the new Christmas collection on sale! This sale will run Nov. 17-24, so get your order in (there won't be any more sales for the rest of the year). 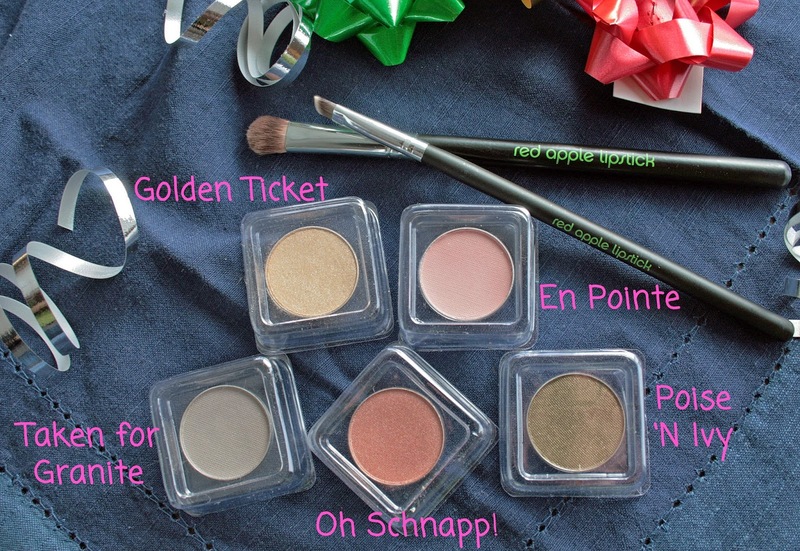 And because I want everyone to have a chance to give these new colors a try, I am teaming up with RAL to give away 1 eye shadow and 1 lip color (lipstick or gloss) from their Christmas Collection to one lucky reader! All you have to do to enter is use the Rafflecopter widget below. Giveaway starts on November 19th, and will run through November 24th. Good Luck!